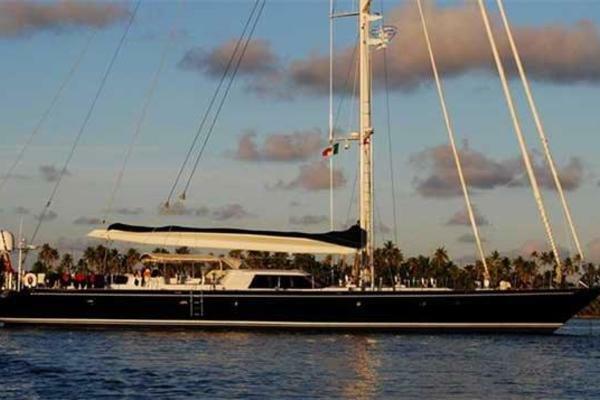 United Yacht Sales New Jersey would love to guide you through a personal showing of this 119' Royal Huisman Type Custom Motorsailor 2010. This yacht for sale is located in Bodrum Turkey and priced at $2,500,000. For a showing please contact us by filling out the form on this page and we will get back to you shortly! Special opportunity to own a world class luxurious motorsailer built by and for the personal use of an industry professional of over 40 years. With only about a year of light personal use and very low hours on her twin Caterpillars, she is arguably better than new having had plenty of first year shakedown time, and being offered at much less than both build cost and replacement cost. Thus, Silver Moon will accord her next owner a virtually new boat for either personal use and/or a promising charter program due to her luxurious 6 stateroom/4 head layout plus crew. "SPECIAL OFFER! !For serious and qualified buyers:Owner has generously offered his yacht for a week's cruise around the beautiful coasts of Marmaris -Gocek-Bodrum Turkey. 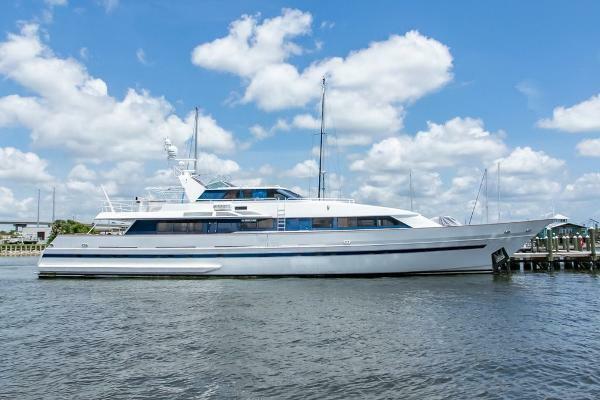 Great chance to fully experience this special and exquisite yacht first hand before purchase. Call or write broker for details"